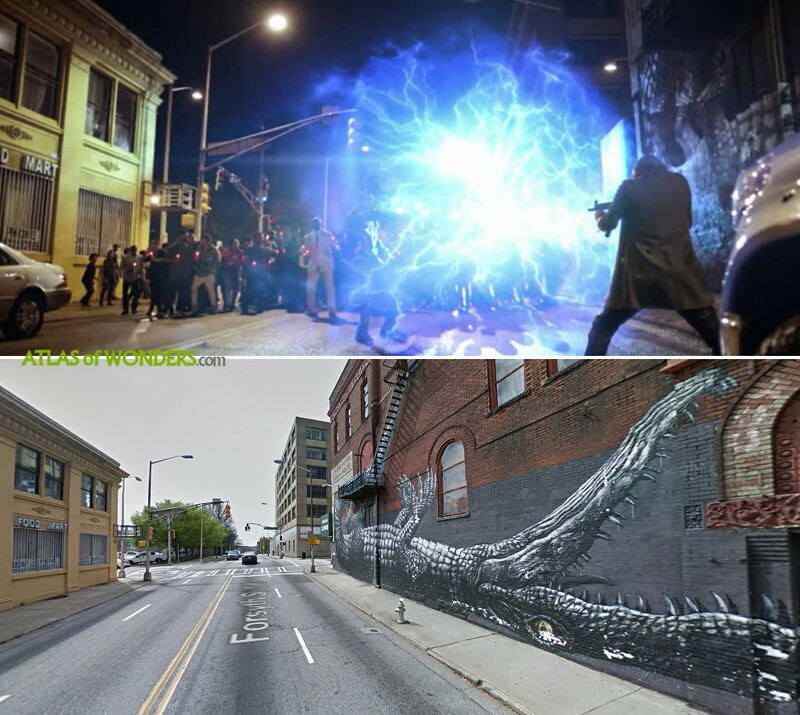 Filming Locations: Where is Black Lightning filmed? 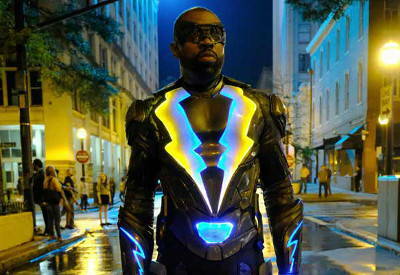 Black Lightning is the latest superhero to join the CW network channel along with Arrow, The Flash and Supergirl. The D.C. Comics African-American character is back into action to fight a local gang called the 100, after nine years retired due to impact this kind of life had on his family. 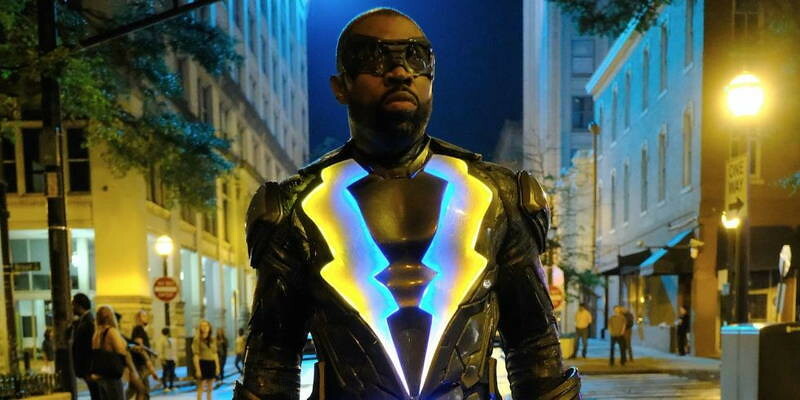 The show based in the popular DC Comics character stars, among others Cress Williams as Jefferson Pierce (Prison Break, Close to Home), China Anne McClain as his younger daughter, Nafessa Williams as the older daughter and the rapper Krondon as the bad guy. 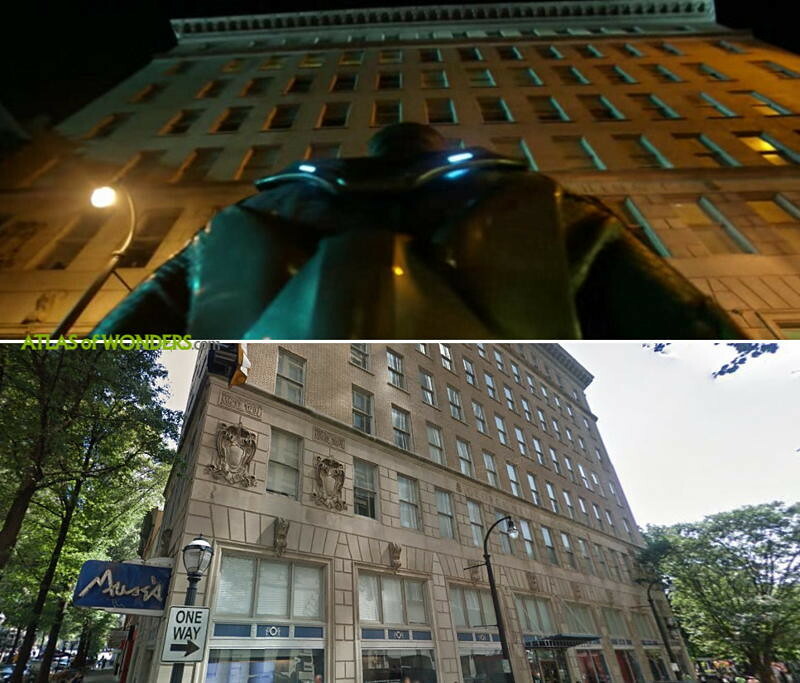 At the end of the second episode, Black Lightning storms a hotel filmed in The Muse building. 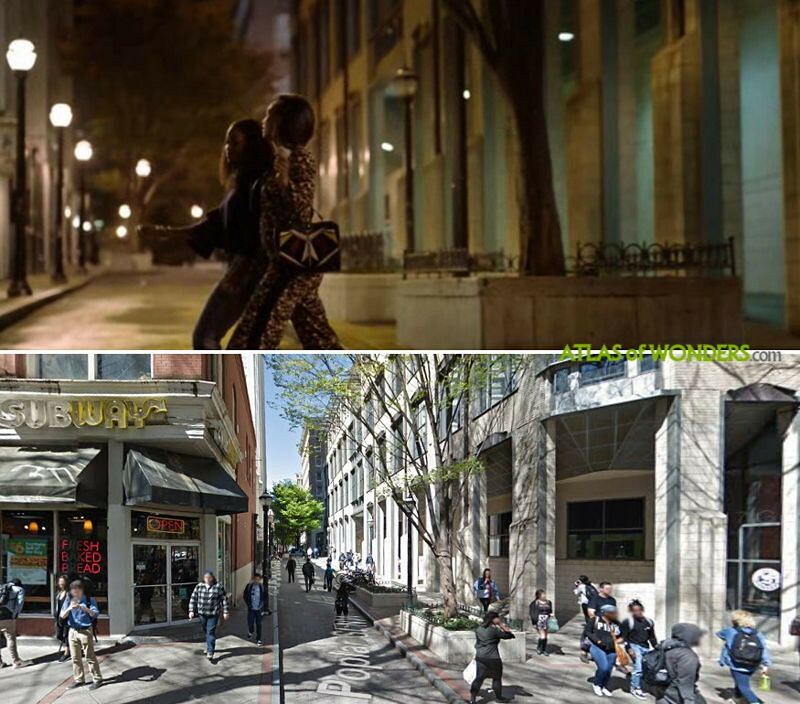 Also there is a scene filmed nearby at Poplar with Chenoa and Anissa walking the street. 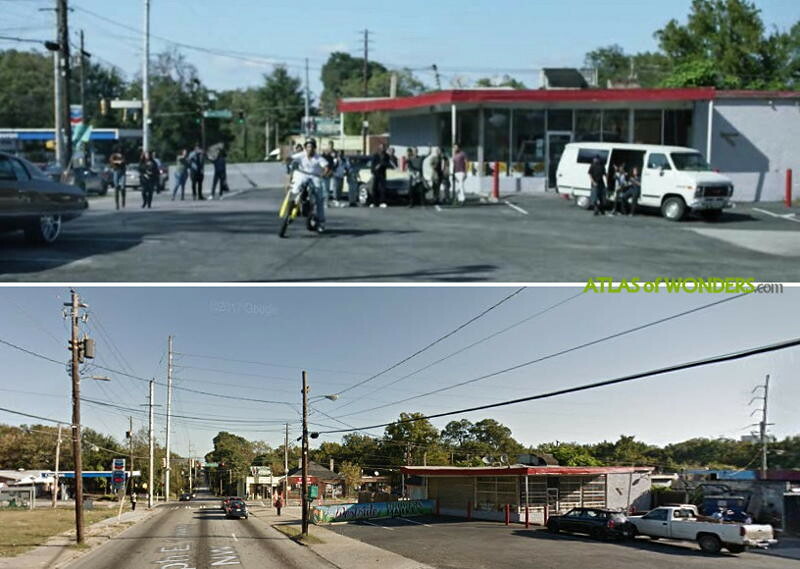 Black Lightning was shooting on location in the junction of Joseph E. Lowery Blvd and Joseph E. Boone Blvd. 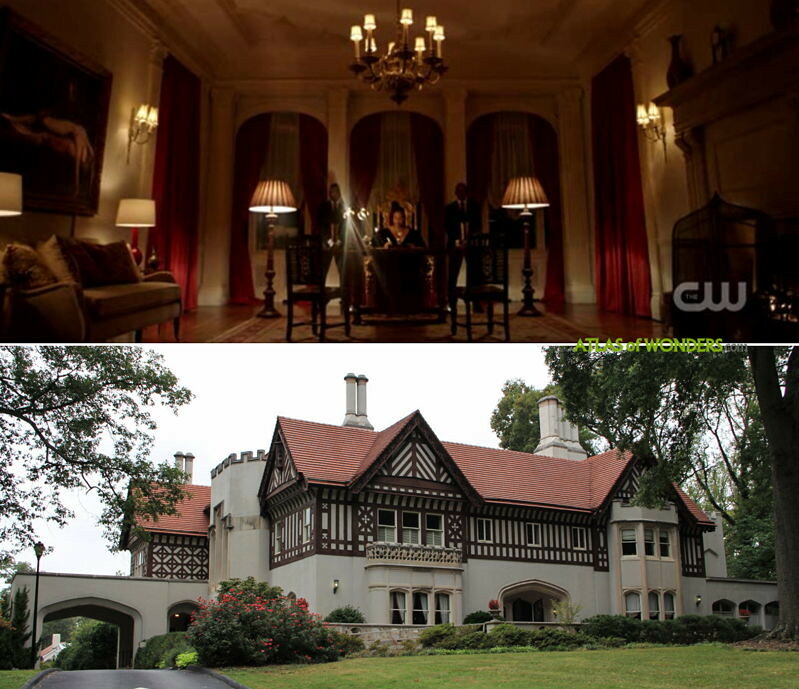 Lady Eve's red and white mansion is the Neogothic-Tudor style Callanwolde Fine Arts Center. 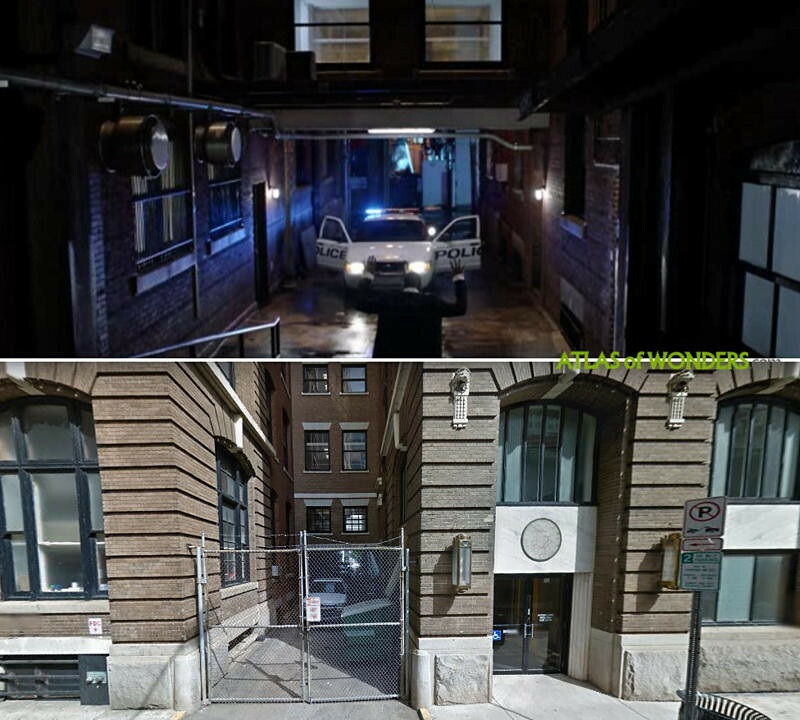 Can you help to improve this article about the filming locations of Black Lightning? To complete and correct this report, any feedback, info or images that you may have are more than welcome, thank you! Was the skating rink the Cascade? And Tobias’ sister drove near Georgia state and the Rialto. Also, Anissa shopped for her superhero costume at Clothing Warehouse in Little Five Points. When he first attempts to fly, he’s downtown - the Skyview and Centennial Tower are shown. 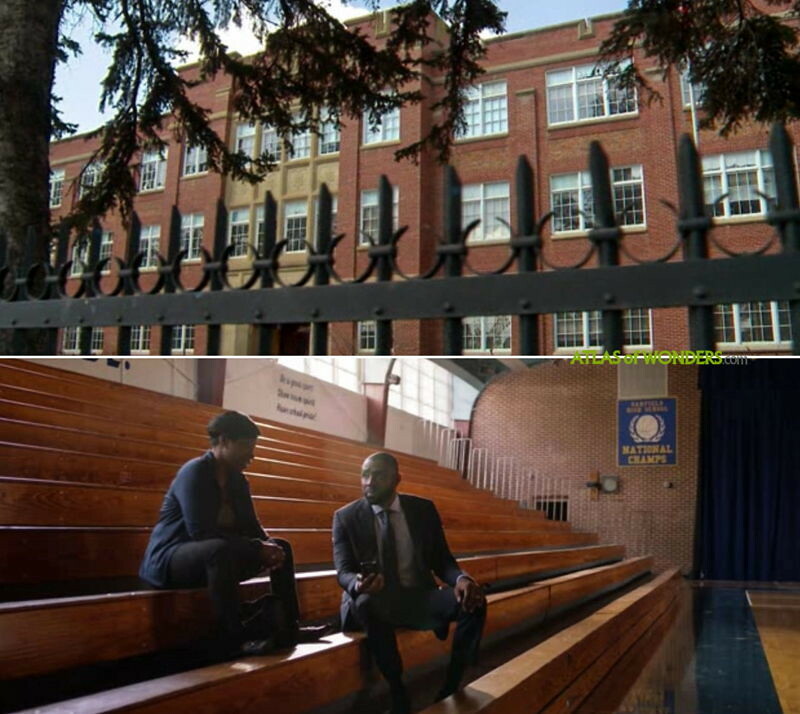 Does anyone know where the Pierce house is located??? ?